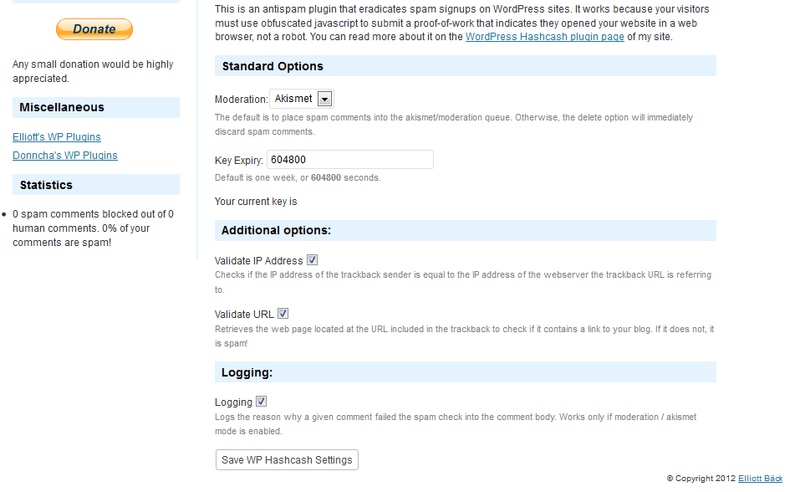 WP Hashcash relies on the presence of two hooks in your theme, wp_head and comment_form. If your theme doesn’t include these actions, you will need to add them immediately before the </head> and </form> tags respectively. * to support sites with threaded comments (when in use). * as styles, scripts, and meta tags.